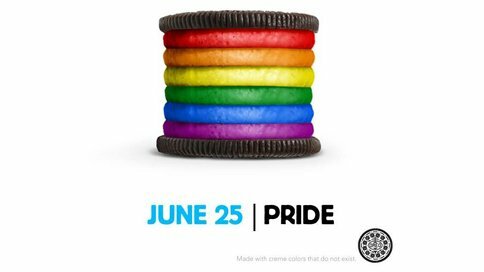 The response among Oreo’s 26.9 million fans has been fiercely divided, with many commenting that they planned to stop purchasing Oreos. “I'm never eating Oreos again. This is just disgusting,” one commenter said. “Unliking page and the rest of the ‘kraft’ family products... i will not support a company with these views,” wrote another. But the post also drew a massive amount of support in the form of 14,800 shares and 87,000 Likes as of this writing. C'mon guys....Let's support Oreo by liking their facebook page.